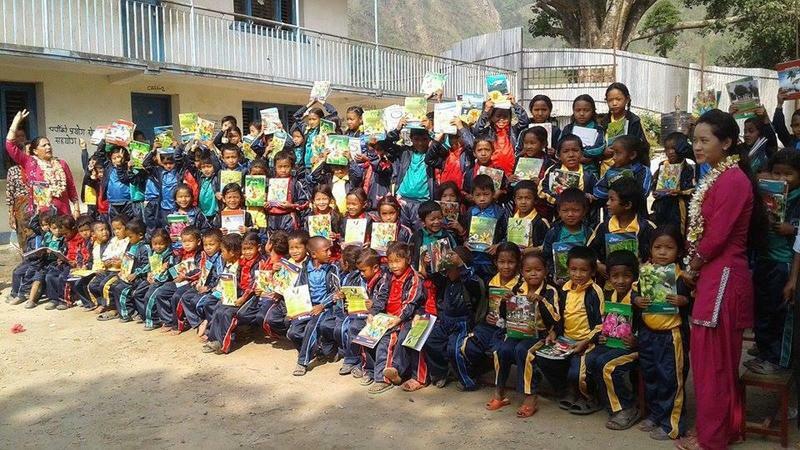 You may remember we raised nearly £1500 earlier in the year for the Sree Singha Devi Primary School in Kodari, Nepal. Rosa and Ian came back to see us to show us how the money was spent. Have a look at the fantastic photos we shared with the pupils under Children/Events and Activities/Walk Up Mount Everest. Well done all of you!